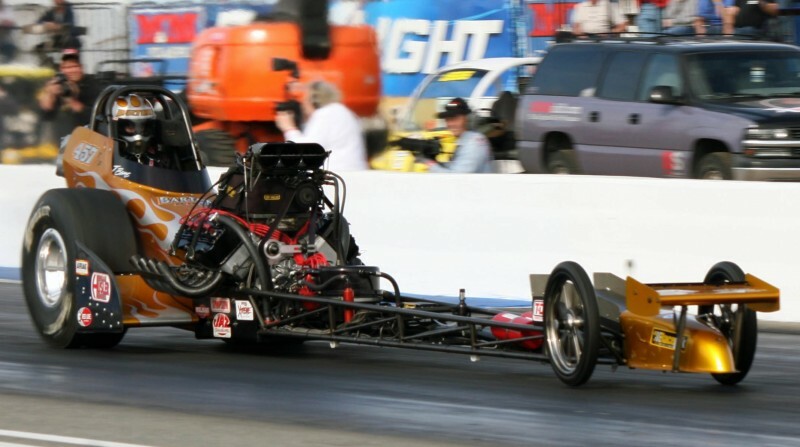 AA/Fuel Dragsters: The Original Top Fuel. Outrageous Dragstrip Action 1/4-mile at a time! Follow us on Facebook. Enjoyed the story, Fueler Foes Fight for Surfers March Meet AA/FD Award. One correction, the image of the Surfers with the caption “Warren & Coburn foul against the Surfers at the 1966 March Meet.” is actually Surfers vs Dunn & Yates on the tower side. I was there for that meet and it was the best of times.